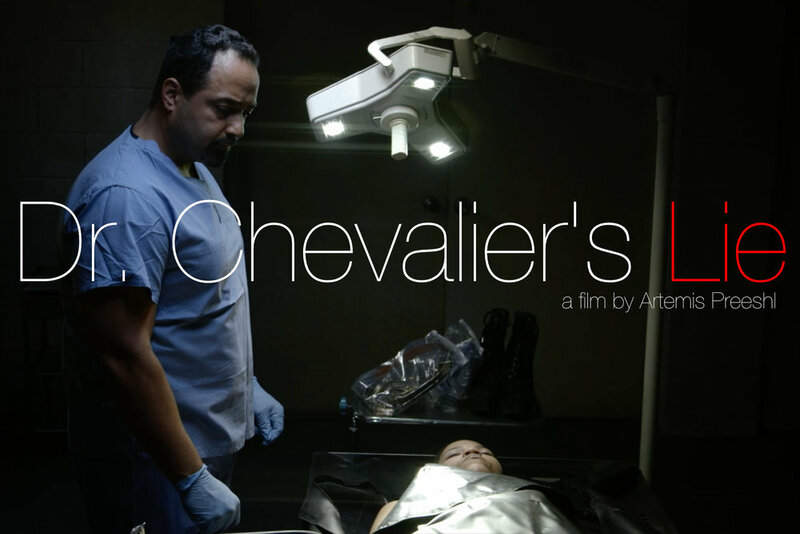 "Dr. Chevalier's Lie": world premiere! I am happy to announce that "Dr. Chevalier's Lie," the short film based on the story by Kate Chopin, which I wrote and produced as part of Ripe Figs, LLC, will be having its world premiere in June at Vero Beach Wine and Film Festival! It will be part of the festival's Vero After Dark series, and we will update the listing as soon as a screening time and place is announced! "Dr. Chevalier's Lie" is a companion piece, although it stands alone as a short film as well, to our previous adaptation, "Ripe Figs." Chopin's work dealt with issues of class, gender, sexuality and social mores, discrimination, race, and personal resistance to oppression. As a single mother writing for income, her subversive themes were often subtle and coded, and difficult to discern. The original story can be read online here; we chose to set the adaptation in the modern age, and given our current time felt that examining the themes of gender, sexuality, identity, and the ways these intersect to make people vulnerable to poverty and violence in a modern setting meant also addressing race and disabilities.